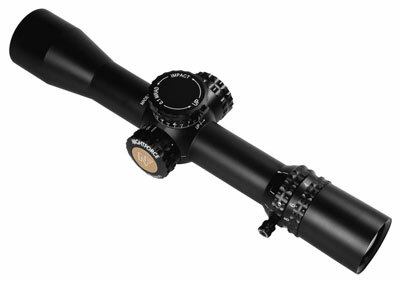 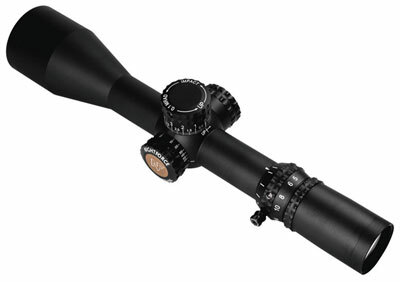 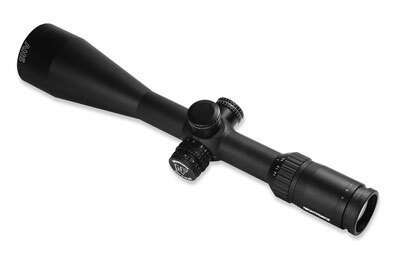 One look through a Nightforce Riflescope will tell you everything you need to know. 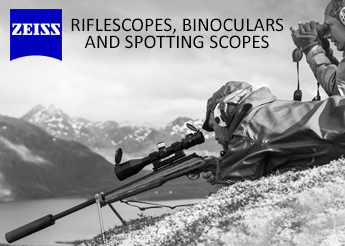 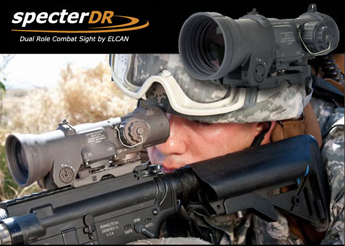 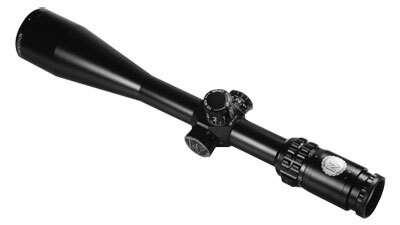 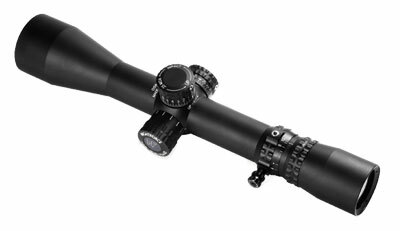 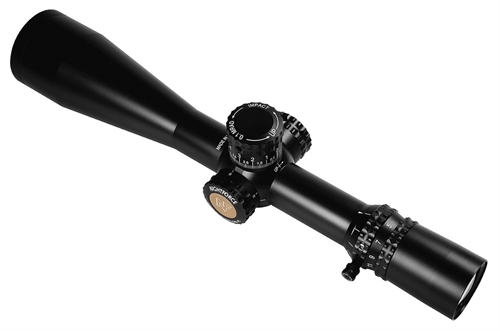 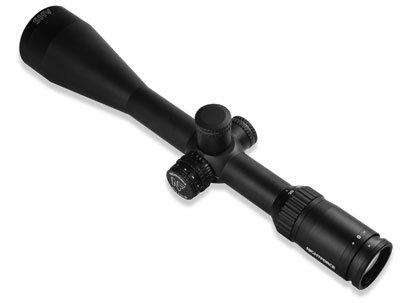 Nightforce riflescopes are of the utmost quality and undergo rigorous testing methods. 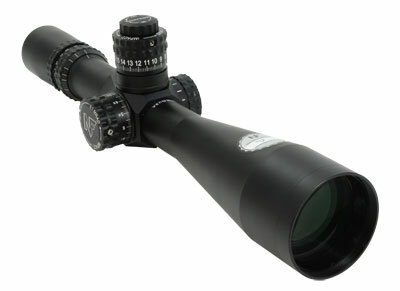 Prior to production, riflescopes are tested in a pressure tank simulating 100 feet of water for 24 hours. 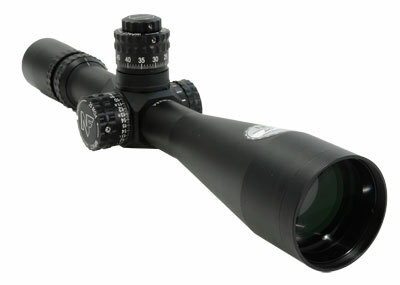 Thermal stability is tested by freezing scopes to -80°F followed by heating them to 160°F within a one hour period. 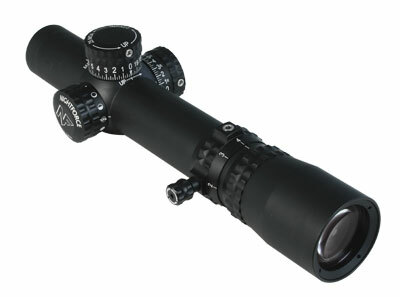 Impact testing for positive and negative forces is conducted at 1,250 Gs. 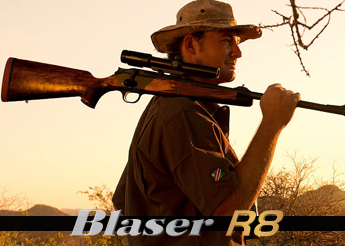 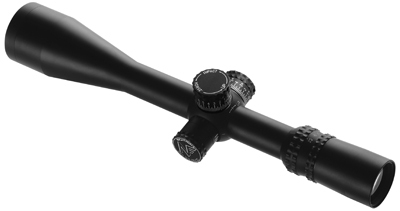 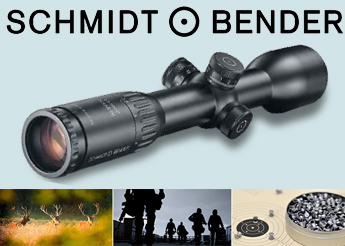 Additionally, every riflescope is inspected at a minimum of 70 check points before shipped.